Smell great 'last long' I love It!!! 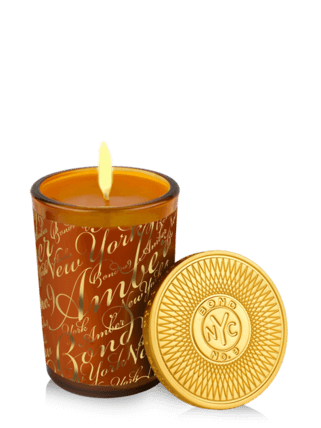 New York Amber is hands down my favorite Bond fragrance. Never did I expect it to be such a deep, spicy, boozy and innovative Amber fragrance. 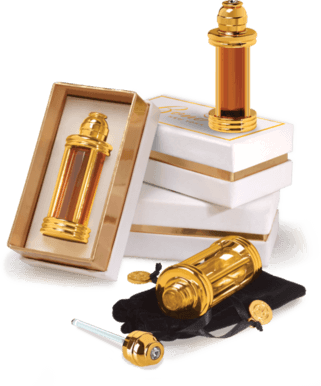 Amber is a blend of notes that became popular in Perfumery in the late 70s. It usually smells dry, sweet, resinous and oriental. 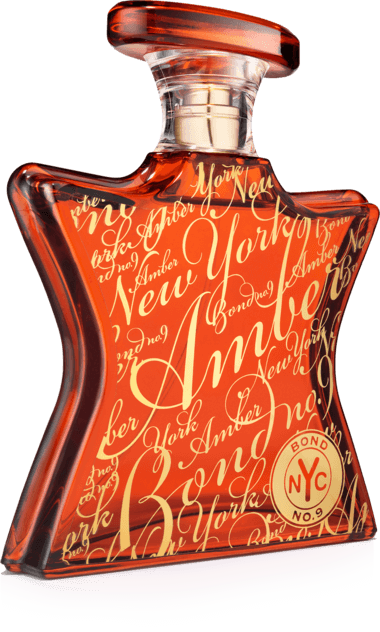 But Bond luckily stays away from the classic Amber smell, and made a one of a kind fragrance. The Opening is spicy and somewhat sweet & boozy, like the finest Cognac. I certainly smell some pepper and saffron. Soon after, the Oud, subtle yet noticeable, makes an appereance. 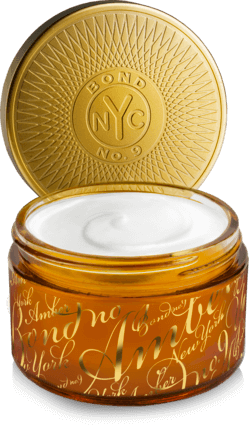 It appears to be ethereal and woody clean, exactly what the composition of New York Amber needs. It's thanks to the woody Oud, that the spicy opulence is grounded and doesn't get out of hand. This intense perfume is only for those who want to be noticed!